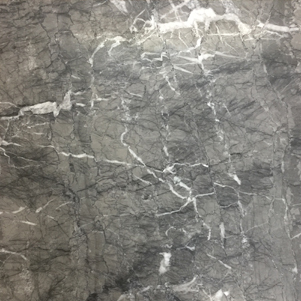 Dolphin Grey Marble is a sleek and contemporary marble with both white and dark veins throughout. Consider pairing this marble with dark fixtures and fittings. Slabs and other sizes available by special order.